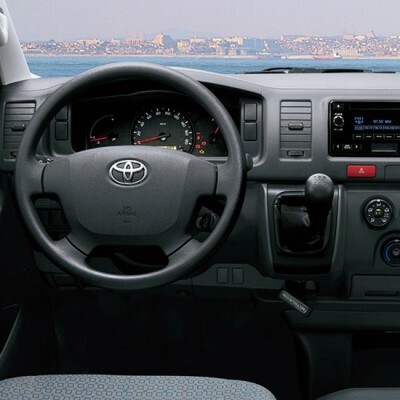 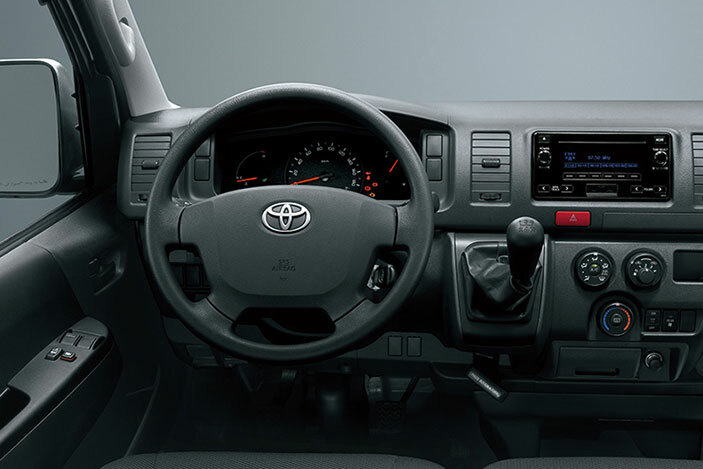 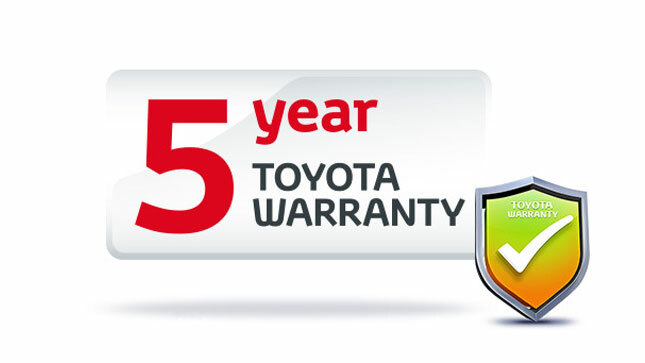 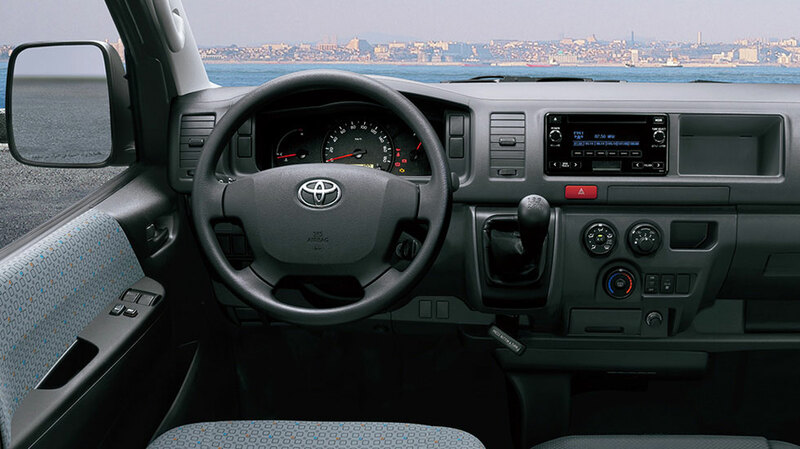 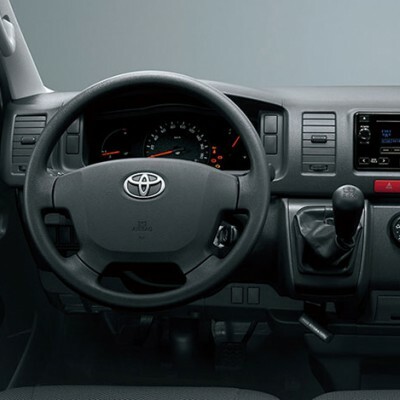 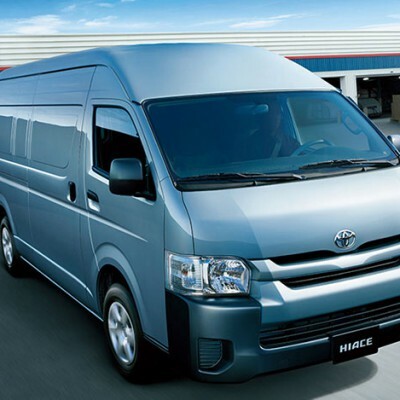 Toyota Hiace | Belize Diesel & Equipment Company Ltd.
Where comfort and confidence go hand-in-hand, experience the Hiace lifestyle, a trustworthy partner of power and integrity. 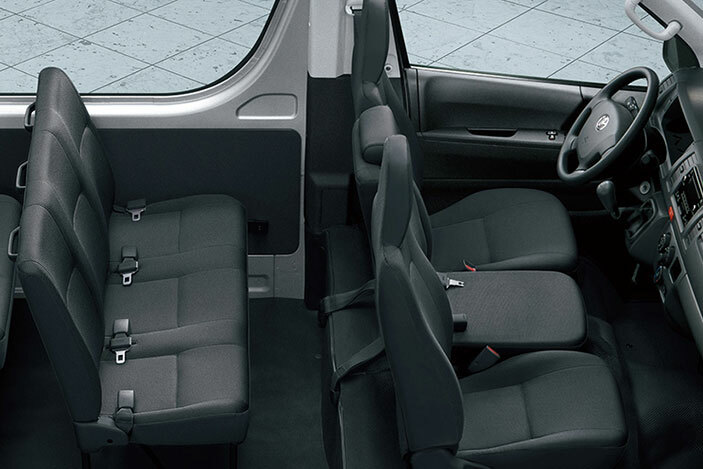 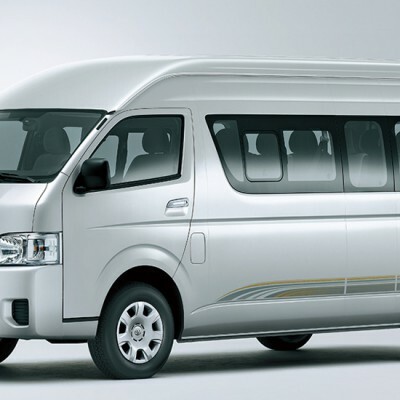 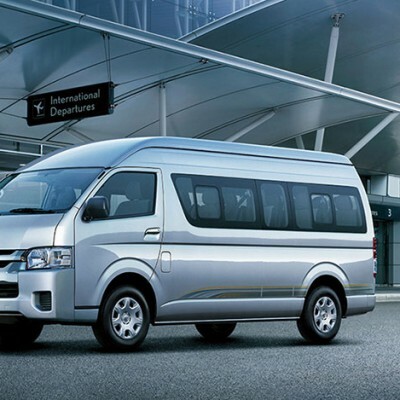 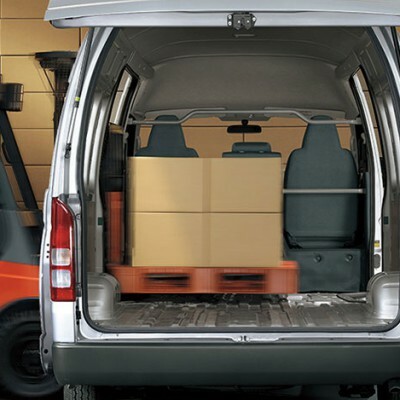 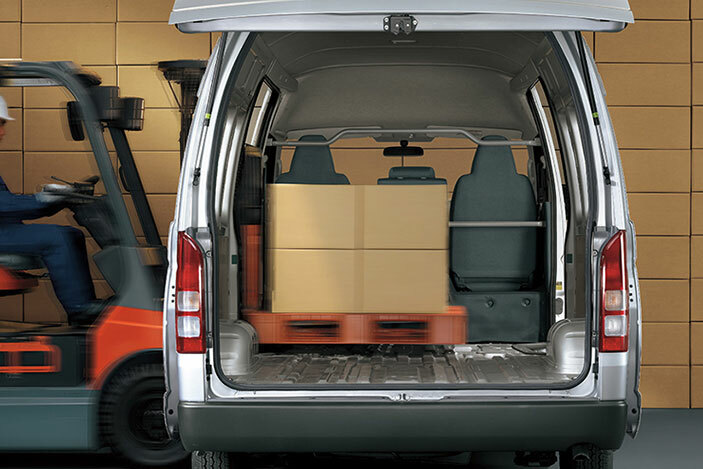 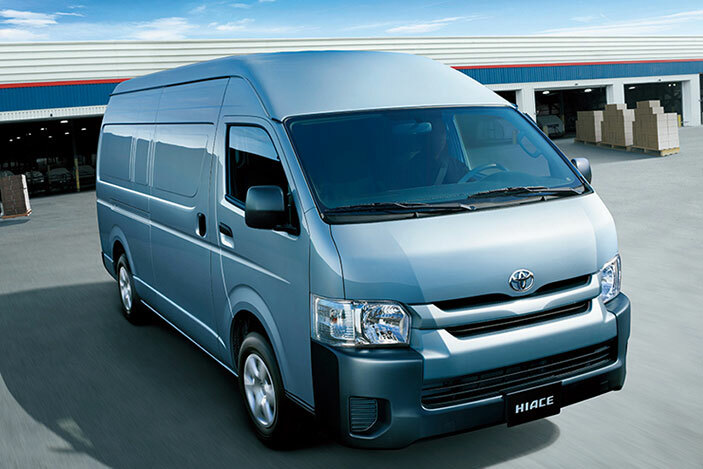 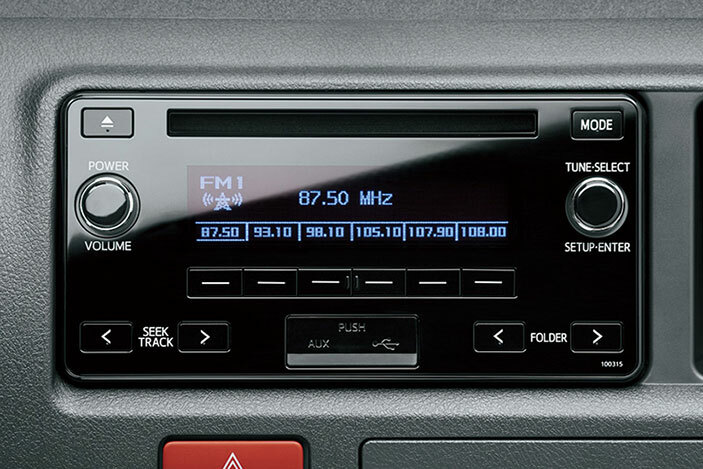 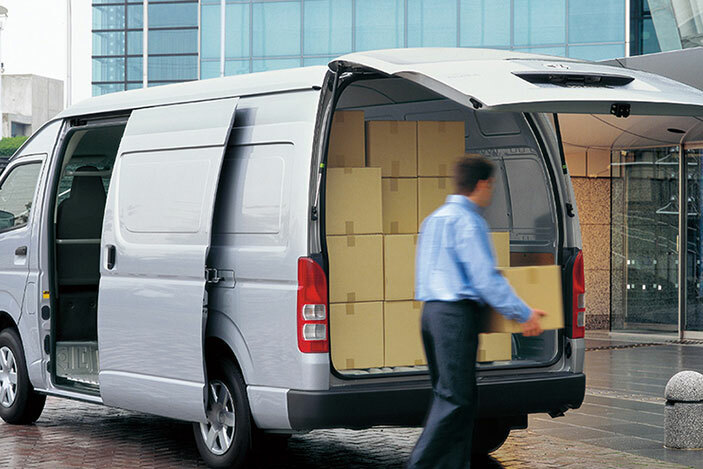 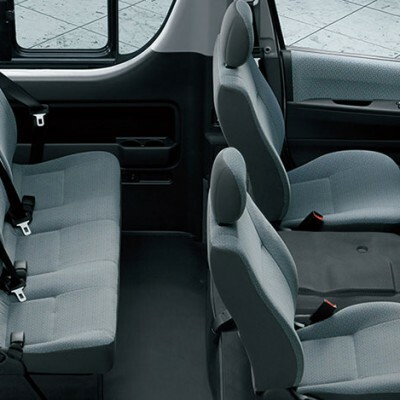 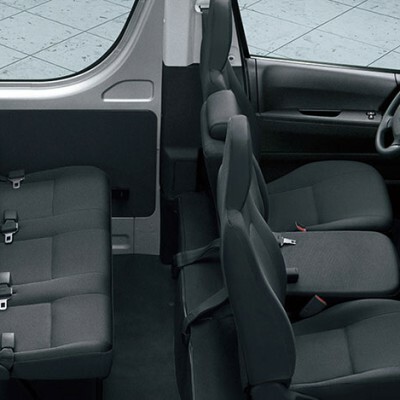 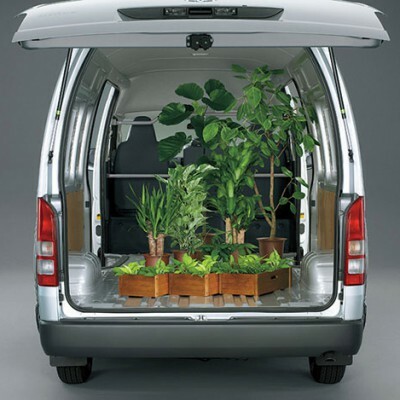 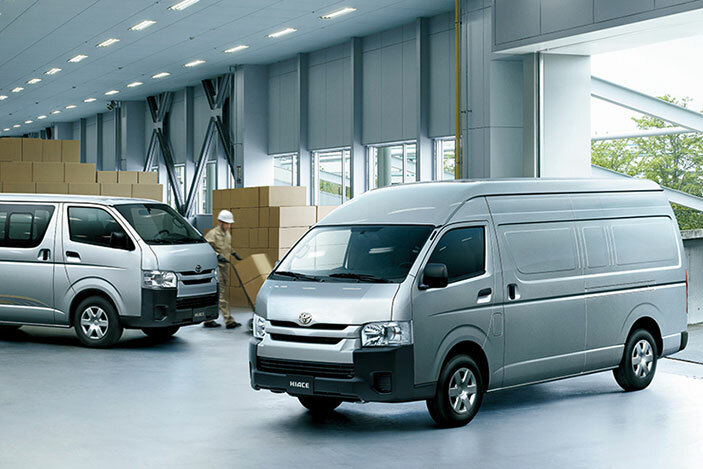 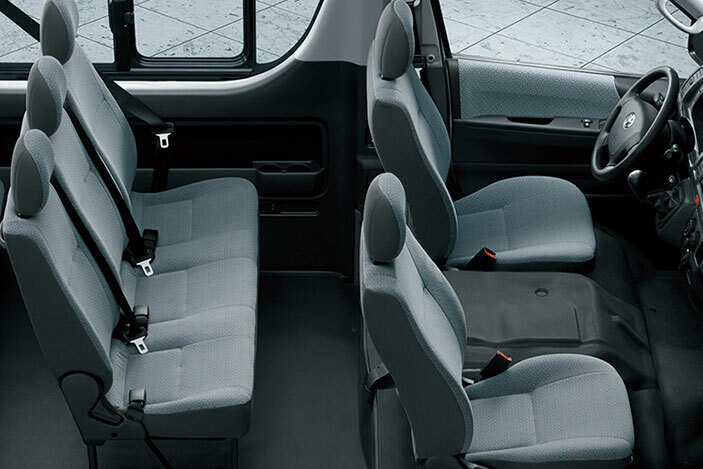 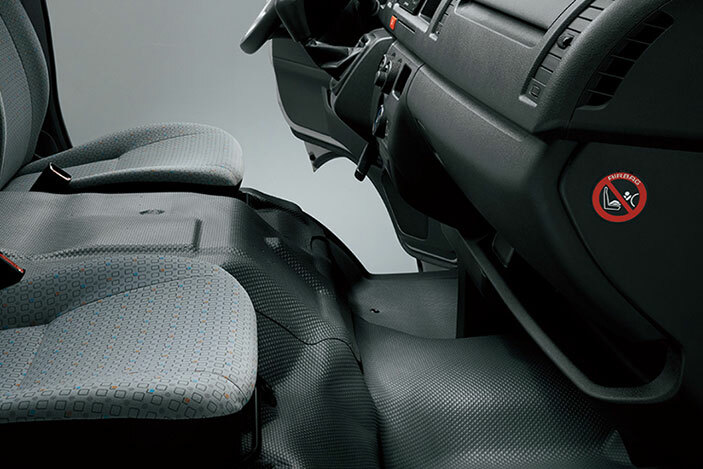 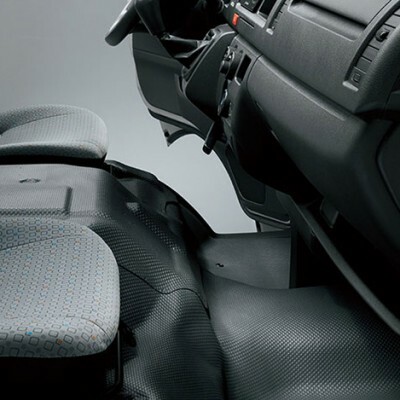 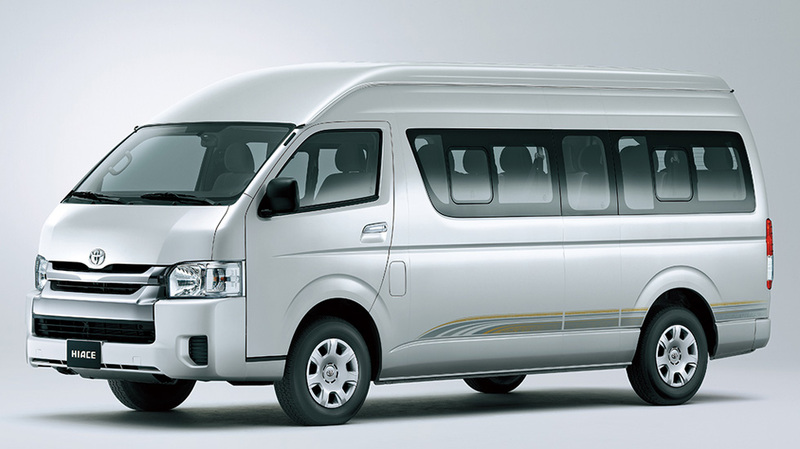 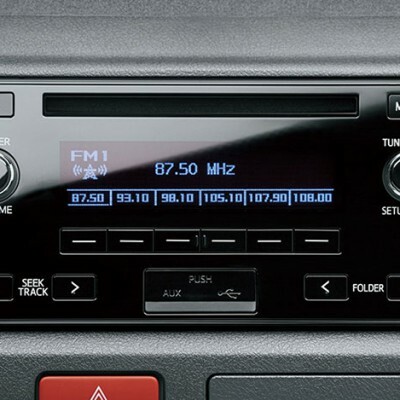 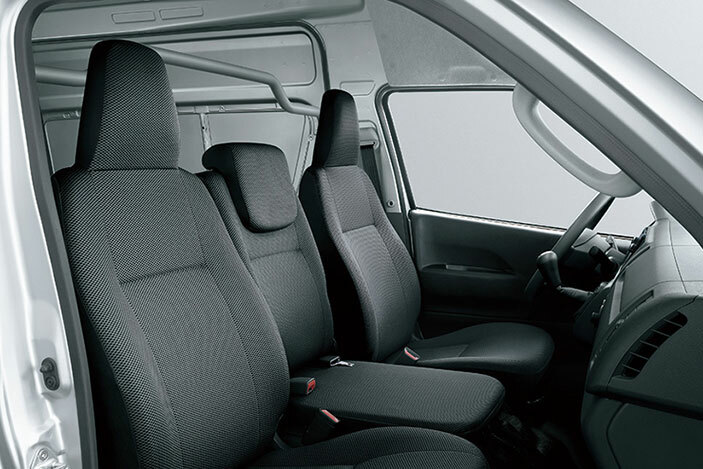 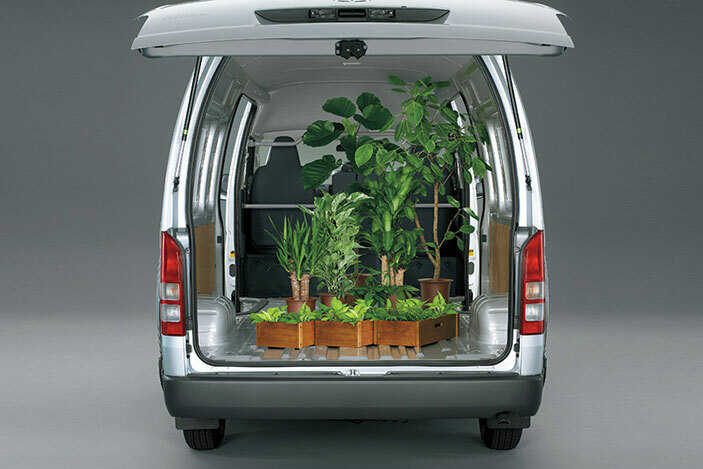 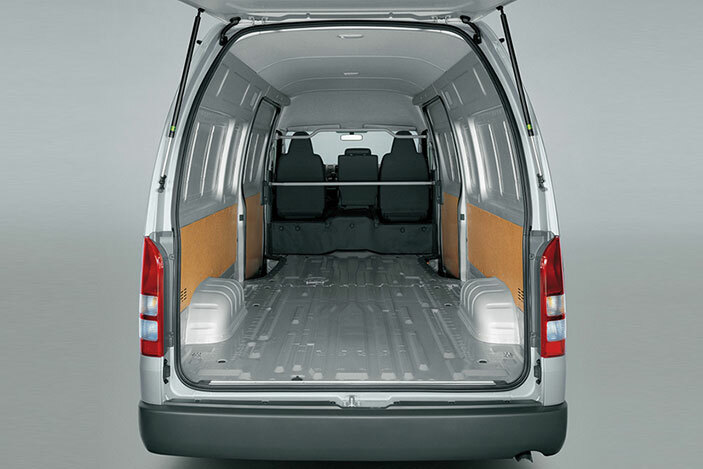 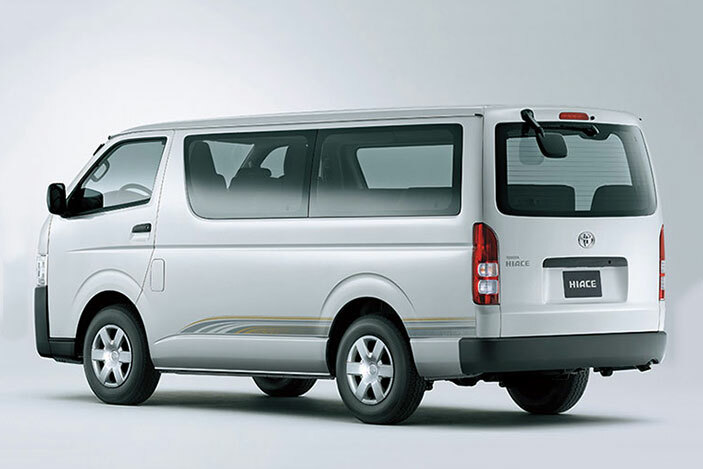 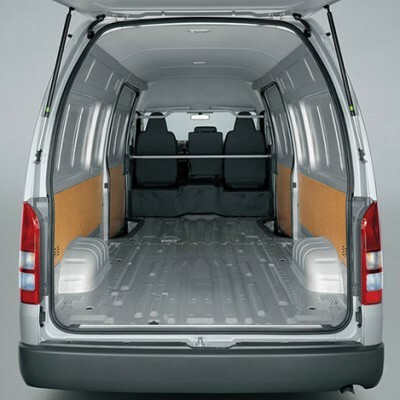 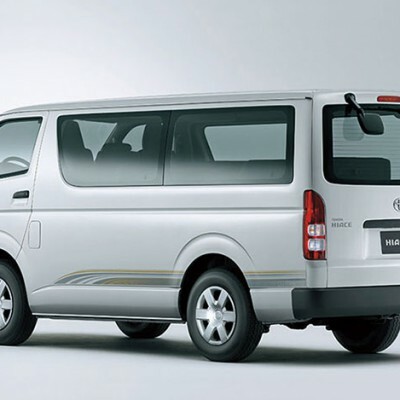 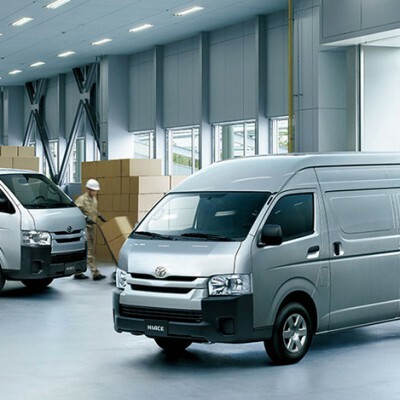 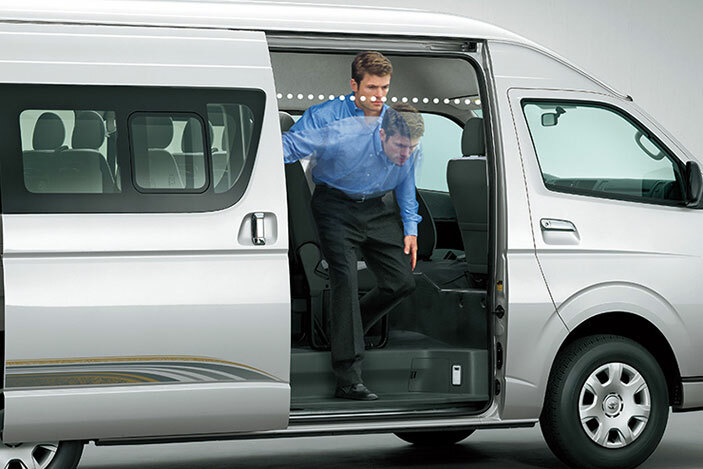 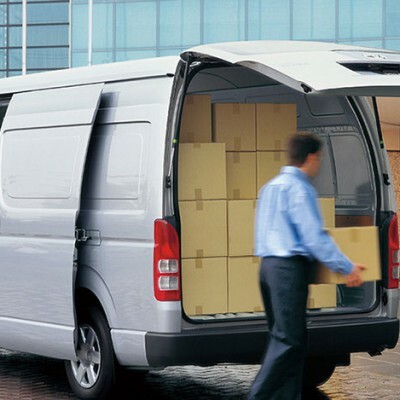 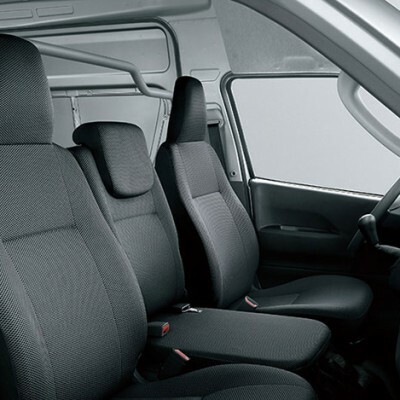 With a worldwide reputation for proven performance to back it, the HIACE Commuter is designed from the ground up to match today’s active lifestyles, and comes loaded with features to make driving more comfortable, more stylish and more enjoyable. 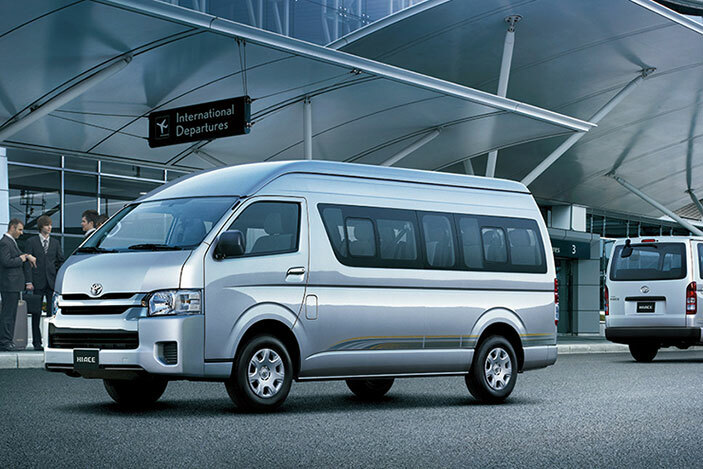 Wide and Super Long, or Standard and Long – whichever body style you choose, you’ll discover a world that is uniquely your own.